Today’s announcement in Saguenay, Quebec, which was attended by Canadian Prime Minister Justin Trudeau, Quebec Premier Philippe Couillard and Apple Senior Director Sarah Chandler, involved research and development that has spanned decades. Apple’s involvement started in 2015, when three of its engineers went in search of a cleaner, better way of mass producing aluminum. After meeting with the biggest aluminum companies, independent labs and startups around the world, Apple engineers Brian Lynch, Jim Yurko and Katie Sassaman found their answer at Alcoa Corporation. 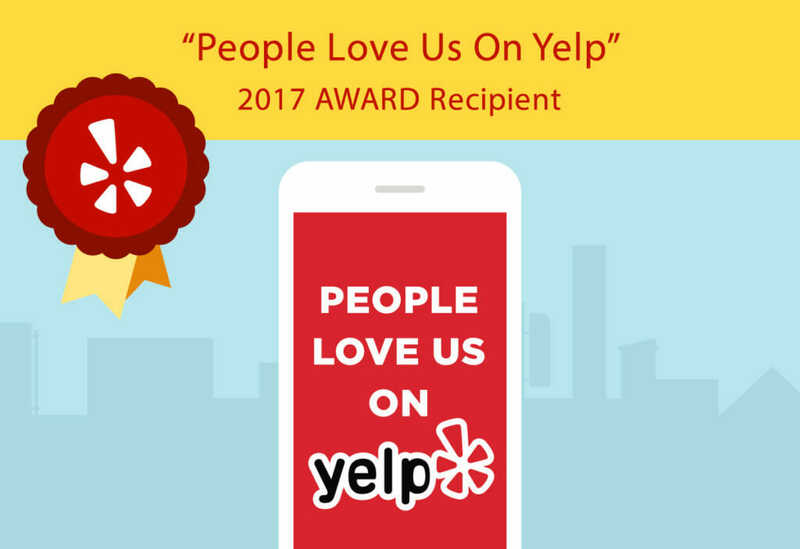 That’s when David Tom, Maziar Brumand and Sean Camacho in Apple business development brought Rio Tinto to the table. Rio Tinto had a robust worldwide presence as well as deep experience in smelting technology development and international sales and commercialization. 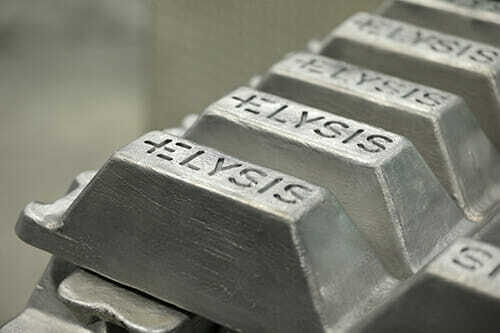 Together, the two aluminum companies formed a joint venture called Elysis, which will work to develop this technology further for larger scale production and commercialization, with a package planned for sale beginning in 2024. Apple will continue to provide technical support as well. 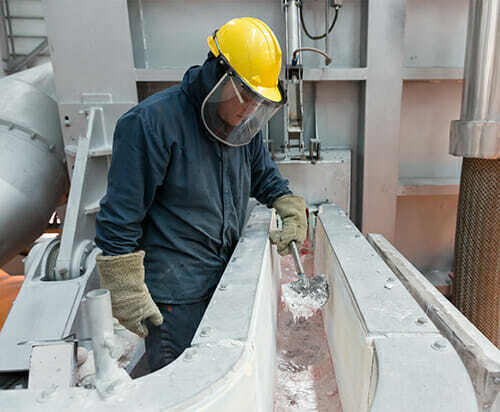 The patent-pending technology is already in use at the Alcoa Technical Center, outside Pittsburgh, and this project will invest more than $30 million in the United States. If fully developed and implemented, this new method has the potential to eliminate direct greenhouse gas emissions from the smelting process around the world, strengthening the closely integrated Canada-United States aluminum and manufacturing industries. Today’s news follows Apple’s announcement last month that all of its facilities are now powered with 100 percent clean energy and 23 of its suppliers have committed to do the same. Additionally, as part of the company’s goal to eventually make all of its products from recycled or renewable materials, it debuted Daisy, a robot that can more efficiently disassemble iPhones to recover valuable parts for future high tech recycling.